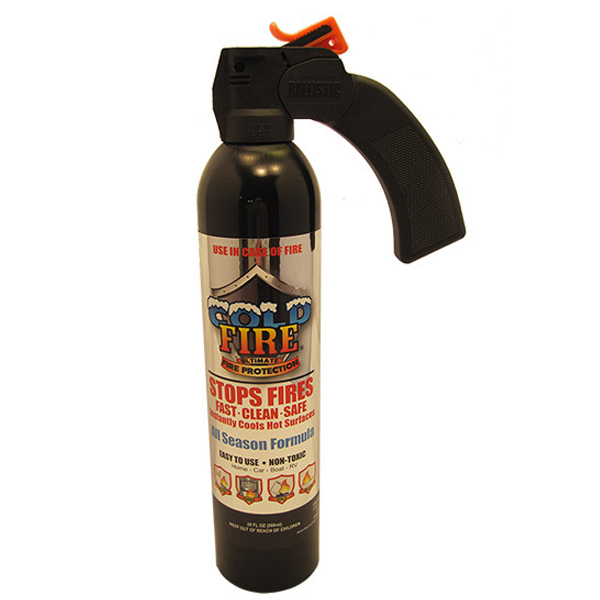 ColdFire is the revolution in fighting fires. You have to see it to believe it. This product is simply amazing! 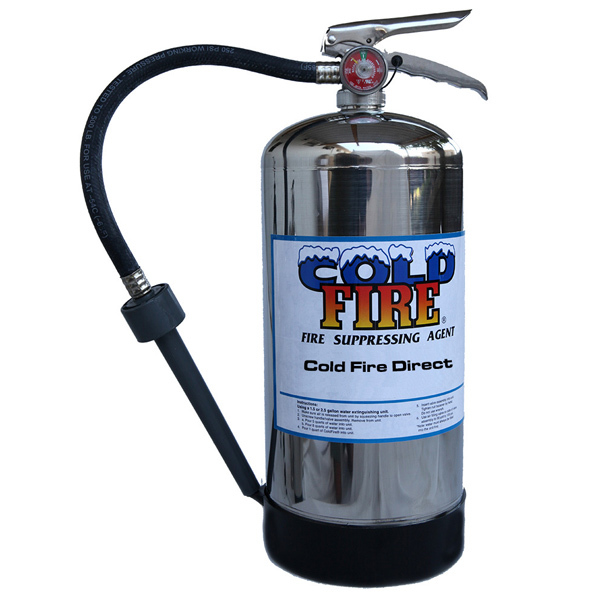 It will replace every fire extinguisher canister in the entire world. 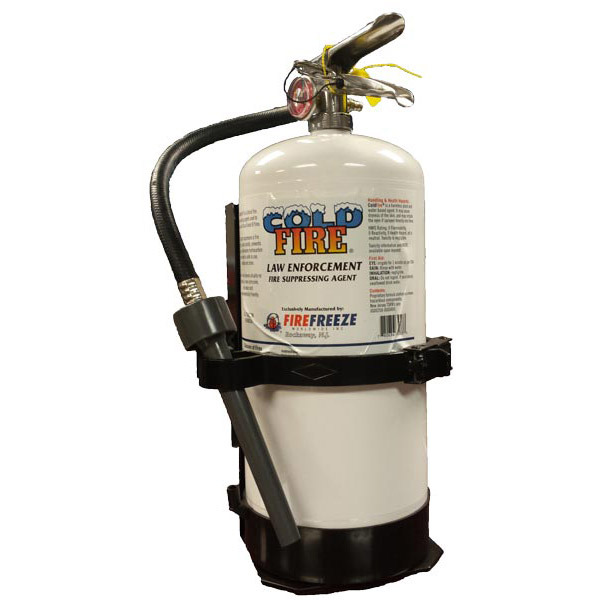 ColdFire is a non-toxic, non-corrosive product. It can be batch mixed directly into booster tanks with no need to flush out lines. Its thermal insulation capability prevents re-ignition when properly applied, extinguishing the fire faster while using less water, reducing water damage and water supply needs. There is no messy clean up. It is non-slip. It has an indefinite shelf life when stored in closed containers, booster tanks, water pressurized units or closed loop systems, ready for use at anytime. This sounds too good to be true but the Pro-Tech Sales staff has seen this in action and it is 100% truth.